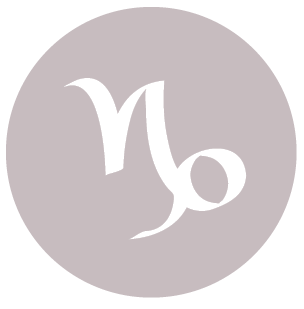 The Moon is in Virgo all day (until Sunday, June 12th, at 8:33 PM). A New Moon occurred on the 4th, and a First Quarter Moon will occur early tomorrow. 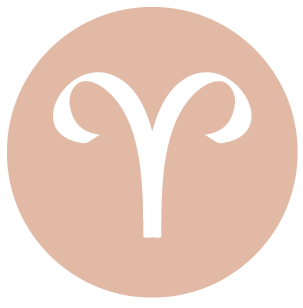 You can be tense if you’re focusing too much on expectations this morning, dear Aries. Problems can seem a little overwhelming. However, as the day advances, you can feel on top of your game and can be quite productive. Intimate matters are warm, easy, and natural later today. Peace with the past is with you, freeing you up for exciting times to come. Self-respect is building, and this creates just the right energy surrounding you that attracts success as well as positive people and circumstances into your life. You are displaying more humble confidence, endearing yourself to others. 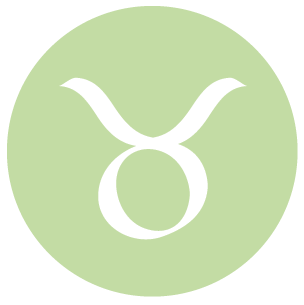 The day can get off to a rocky start, dear Taurus, as something can be up in the air in your social or romantic life, and it can be difficult to manage expectations. As the day advances, you feel far more confident and less wrapped up in what others might be thinking or thinking of you. You are radiating healing energy today, and this adds much to your personal charm. It’s a strong day for love and romance in general. Helping out a friend or acquaintance can give you a nice boost. A person or group association that is more creative, visionary, unusual, or unconventional can figure strongly in your life now. 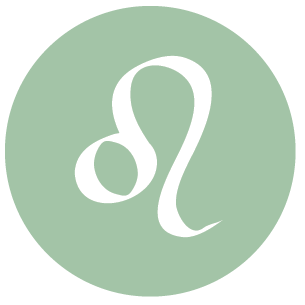 There can be some difficulty dealing with guilt or the consequence of procrastination this morning, dear Gemini. Once you move beyond worrying too much about expectations that are likely unrealistic in the first place, you’re in a good position both personally and professionally. Putting the past behind you is not always an easy process, but tonight you’re looking forward and feeling confident about doing so. This is a potentially powerful time for your practical affairs, work, and health matters. You are solving problems, largely because your attitude is quite fearless and because your energy for taking care of business is fresh. 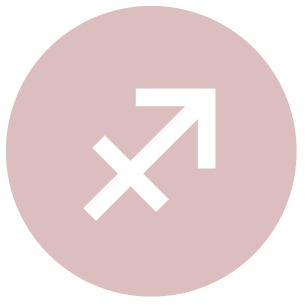 This is a good day for sharing ideas, learning new things, and making connections, dear Cancer, although it may get off to a bumpy start. Lack of clarity or mental pressures may get the best of you this morning, but as the day advances, you begin to focus on what really matters and this increases enjoyment and productivity. You are coming across with easy charm and grace today as you flow along comfortably to the rhythms around you. Healing and helpful interactions with lovers and friends today can lift your spirits, and theirs. Shared goals and visions are appreciated, and imperfections in yourself and others are either ignored or, if they are recognized, are endearing. It’s an excellent day for expressing your affections in simple ways or through actions. Romantic matters can thrive, and educational or travel plans can come together beautifully. Concerns about security or money can seem overwhelming this morning, dear Leo. However, as the day advances, you find it easier to take action and to focus on what matters most. You are more confident about your abilities to resolve conflicts and to get around obstacles in your path now. You are especially attracted to the healing arts, or activities that help boost your spirits and make you feel more vital. You approach touchy or complicated subjects with bravery. Your instincts are also strong for business and research. There can be a desire to get something off your chest, and this can lead to a nice feeling of release. 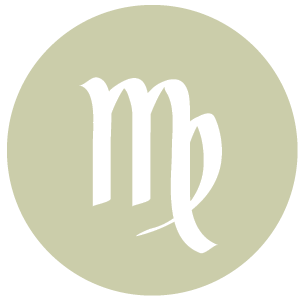 The Moon is in your sign all day, dear Virgo, and your emotions are in strong focus. This morning, you could be taking things, people, and perhaps even yourself, a little too seriously. As the day advances, however, your confidence and enjoyment increase. You are more focused. Communications with a significant other – even wordless ones – can be healing and warm. Mental tasks can be tackled now with a new perspective. This is a good time for attracting others to you through your unique self-expression and vision, for putting a grudge or fear behind you, and for accomplishing things with a partner. 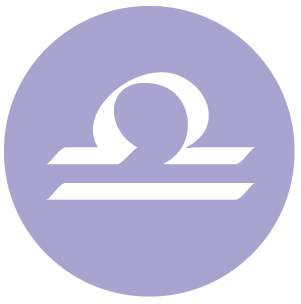 The Moon is tucked away in your privacy sector all day, dear Libra, and you can find that you’re a little withdrawn or desirous of extra time for rest and reflection. This morning, you may be pulled in a number of directions, finding it hard to get to a state of peace. However, as the day advances, you are likely to feel more directed and purposeful. Money sense is strong, and you might put more faith or confidence in a partner or special person in your life. There can be a healing process going on now. Physical activity can facilitate healing. 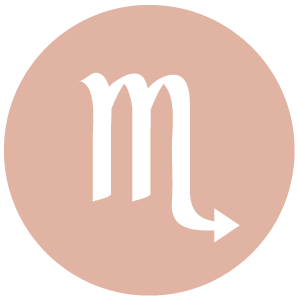 There can be confusing social or romantic situations early today, dear Scorpio. However, more clarity is with you as the day advances, particularly if you resolve to focus on what makes you happy and worry less about what others are doing and thinking. Removing yourself from activities that might feel competitive or demanding can be helpful now, and this can actually help you to renew your spirit and rebuild your personal energy stores. You are bravely facing any deeper issues that need to be settled. You can feel very confident about finding ways to express your more unique talents and feelings, and others are strongly attracted to this now. There can be some problems dealing with guilt or concern about meeting all of your responsibilities this morning, dear Sagittarius. However, as you move forward and focus on priorities, getting in touch with your own needs and goals, you come into your own. Your powers of attraction run high, although you’re inclined to keep to yourself in many ways these days. Even so, interactions are rich. There can be an opportunity for a cathartic release regarding a private or personal matter later today and into tomorrow. 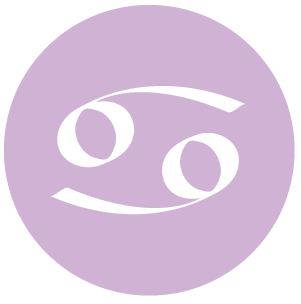 Feeling fresh, alive, and vital is the mood of the day, dear Capricorn, although the morning can involve some doubts and distractions that leave you feeling a little out of sorts. The trick is to focus on your priorities and your own happiness, and this comes quite easily as the day moves forward. It’s a strong time for taking positive action in a friendship. You might find a solution to a problem that has previously left you stumped. Releasing pent-up anger in creative, healthy ways seems to come naturally, and as you do, you leave more room in your life to attract fresh, enlightening experiences. 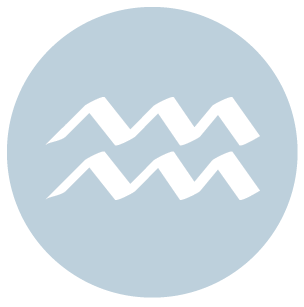 It can be difficult to pinpoint what other people expect from you early today, dear Aquarius. You’ll find it easier to detach yourself from this uncertainty as the day moves forward, however, as priorities become clearer. In fact, you can feel a nice sense of purpose and direction today. It’ a good time for considering career moves, but it’s important to take steps towards your goals rather than make bold moves just for now. Your noble behavior now paves the road for future success and possibly increased income. Others are taking note, and they’re generally liking what they see. Money matters that have been confusing or irksome seem to fall into place today. 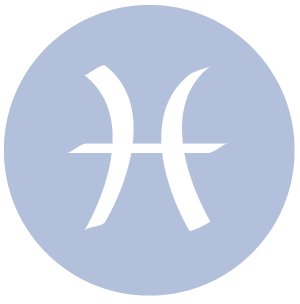 This morning, you could be facing a difficult or stubborn person, dear Pisces, or perhaps a roadblock, and this can stir up some restlessness. However, as the day progresses, you come into a fine position. Love feelings are powerful today, even if satisfying them is not exactly straightforward. Your persuasive powers are considerable now. Whether you are trying to let others in or not, they tend to notice the more personal side to your nature. This is a strong time for feeling confident enough to share your ideas with others. You are expressing confidence in others and yourself, as well as a strong desire to move forward and to forgive and forget. 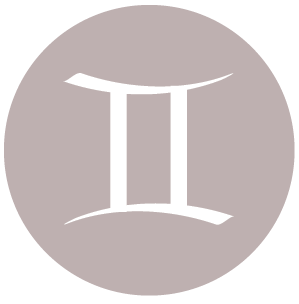 If Your Birthday is June 11th, If Today is Your Birthday full horoscope here. On this day..a life changing, very significant event happened to me. I am wondering if the chart of this day shows anything..date and time of event I entered. How can you look at my natal chart of birth in 1969 and forecast what will happen for me June 11th 2016? Sun 03° Taurus 56' 21"
Moon 05° Capricorn 46' 49"
Mercury 09° Aries 36' 32"
Venus 04° Aries 31' 32"